Our science work in Class 10M has involved looking at healthy and unhealthy foods. The pupils carefully cut out some pictures of a selection of different types of food. 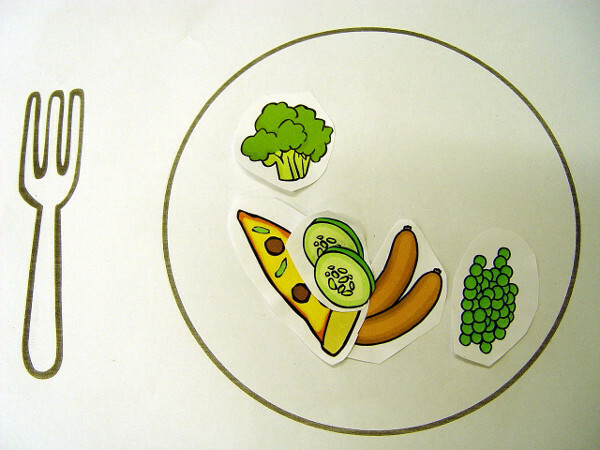 We then asked the students to place the healthy foods on a plate. We have also been learning how to identify the different food groups that each picture might be belong to. Class 10M have been sorting the food on their plates into groups such as fish or meat. A popular activity in Class 10M has been for the students to use the iPads to help identify many different types of fruit. The pupils work off an app that asks them to match up a particular fruit that appears in the cente of the screen. We have been helping the Class 10M class members to think about the size and the colour of the fruit in order to match it up. Our PE activities in Class 10 have seen the students complete a short circuit training set of workstations. 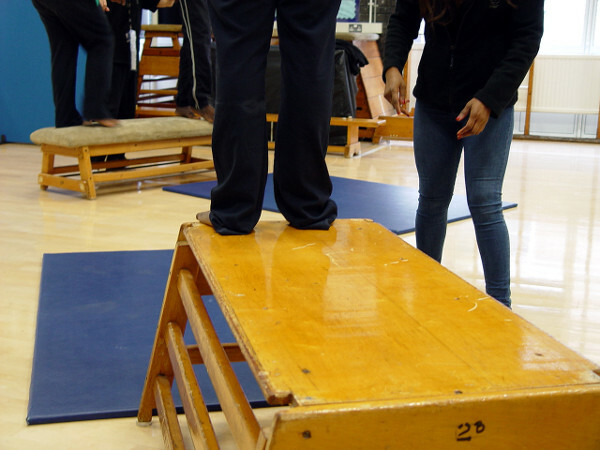 Physical skills such as balancing, climbing or jumping were the main focus. 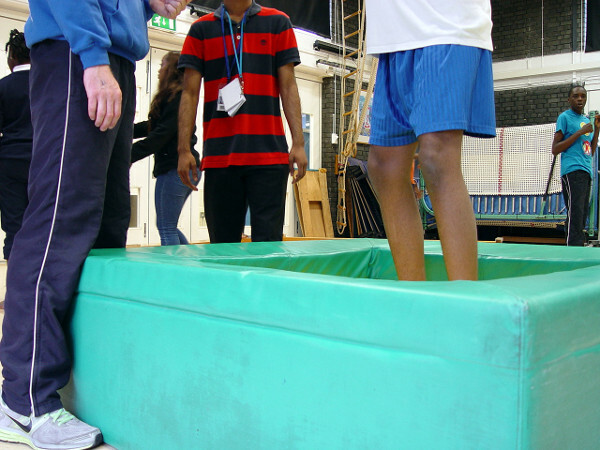 We wanted each pupil to work as independently as possible and feel confident in their own physical abilities. Adult help was at close hand if needed. You can watch a short video featuring our PE work in the video above.